5175 S Valley View Blvd Las Vegas, Nevada. You can call them at (702) 255-2267 and they are open from 7am to 7pm. 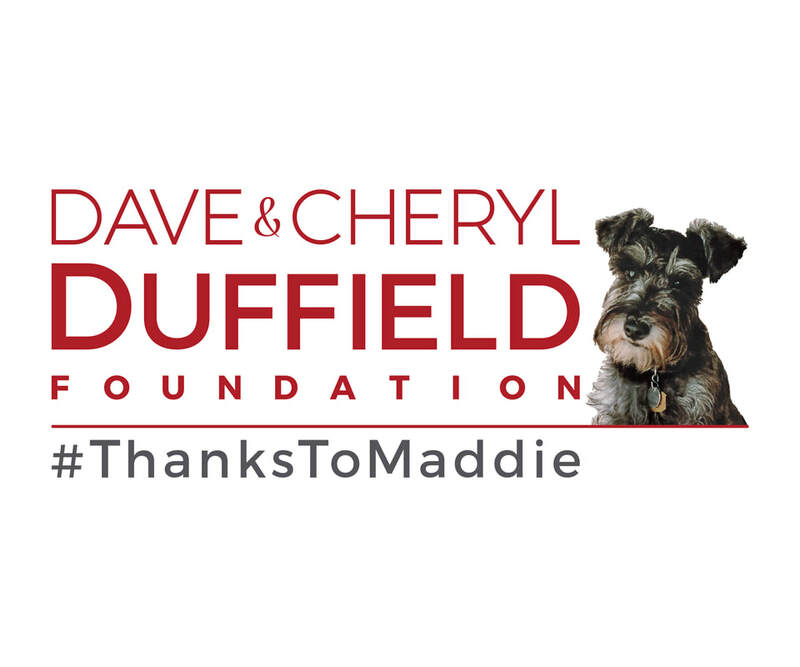 We want to thank the generous founders of the Dave & Cheryl Duffield Foundation and Maddie’s Fund ®, who made this grant possible. 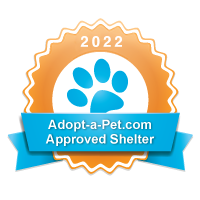 We greatly appreciate their recognition and their support of our rescue and others to help save as many animals as possible.